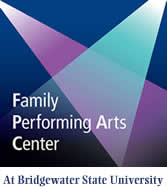 Advertise in our program--- JOIN US IN PROVIDING THE ARTS TO THE SOUTH SHORE! We at BSU are looking forward to our next fantastic production and would love to offer you the opportunity to be a part of all the fun! 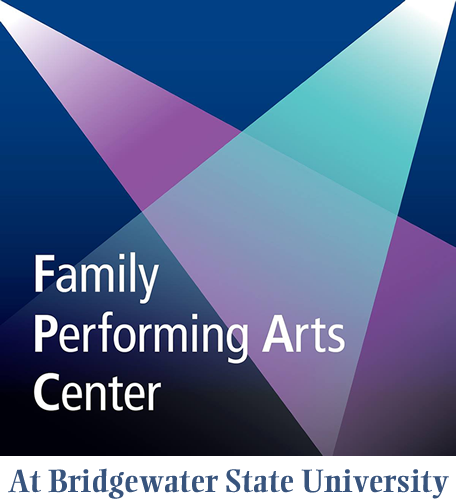 FPAC is a brand-new initiative from the office of President Frederick Clark to enhance the local community with quality, family-friendly theatrical productions at affordable prices. 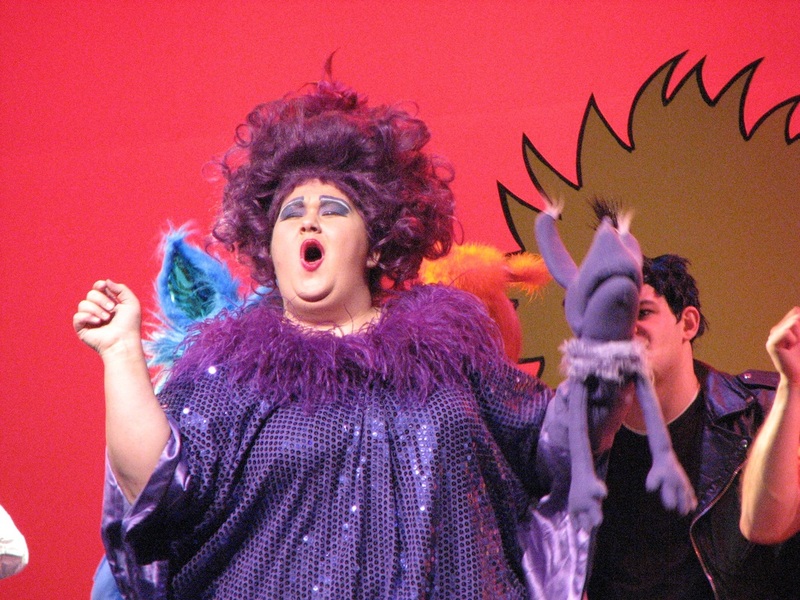 Ads will run in over 6,000 programs which will be distributed to local families who attend our productions! Additionally, full season advertisements will be distributed to over 12,000 patrons throughout our four-show season. Reach your target market! Many patrons of FPAC have disposable income and spend it in our area. Expand your reach! Our extensive advertising campaign has reached potential audience members from the Greater Brockton Area, the Bridgewaters, and as far as Freetown and Dighton. Pay it forward! Not only will this advertising opportunity increase your business’ exposure, but by doing so, your business is also making an invaluable contribution to FPAC’s success and ensuring that we can remain a valuable resource for the community. 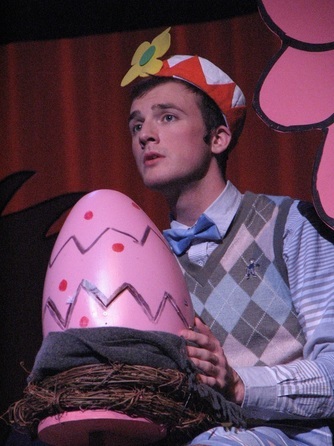 Our inaugural production of Seussical this past January brought in record-breaking numbers of over 6,000 people who showed a love and appreciation for professional, quality family entertainment. Don’t miss out on this incredible opportunity to reach your customers and potential patrons while at the same time showcasing your support for a brand new community arts venture. Now is an important time to get involved with FPAC! Together we can make FPAC, your business, and our community soar to new heights. We appreciate your taking the time to review the following information! We must receive your advertisement and payment no later than Dec 14, 2016 in order to be featured in the playbill for Mary Poppins. Please send payment in the form of a check made out to “Bridgewater State University” no later than Dec 14, 2016! Receive two complimentary tickets to the show with the purchase of an advertisement!